Why did you start writing crime fiction? Ever since I was little, I’ve loved to read and that was the genre I was naturally drawn to. I’ve always thought that crime fiction makes you think and non-crime fiction makes you feel, and in my experience a lot of readers prefer to think rather than feel. Well the standard answer to that question is always ‘the last one’, because you hope people will go out and buy it! But I think the one I like best is called ‘Telling Only Lies’. The plot switches between Germany and England, and focuses around a female writer during the second world war. It was around 22 years ago, when I was in my late fifties. It’s been a long time, and it was very difficult at first – my condition changed very noticeably in the first few years. How has Parkinson’s affected your writing? Physically it is far more difficult as I find it much harder to type on a keyboard than I used to. I also have less time to write as I have fewer hours in the day. Tasks that didn’t used to take long – such as doing the laundry – can now be far more time consuming. Regrettably, that has a negative impact on my writing. And, ultimately, Parkinson’s has made it harder for me to promote my work. I still sit on panels but, to be quite honest with you, I will often feel embarrassed because I look so peculiar. So it’s definitely affected my efforts when it comes to self-publishing. Do you use any technology to help with your writing? As a writer I embraced technology very early – I remember ditching my typewriter for an Amstrad computer many years ago and in recent times I’ve always had the latest Mac computers and printers. In terms of technology for my condition, I’m not using anything at the moment. In the past I’ve used things to assist my voice, but not now. 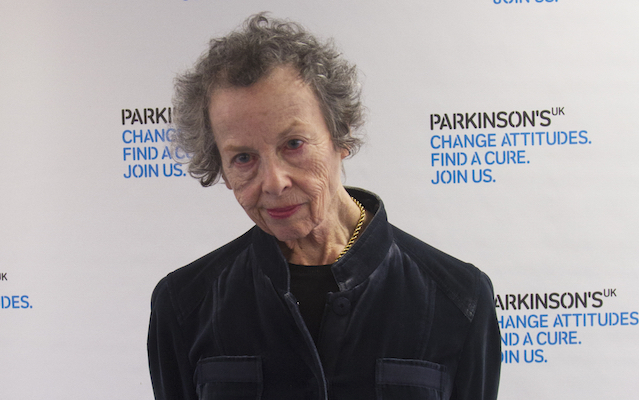 How did you feel when you were first diagnosed with Parkinson’s? For the first ten years I really hated talking about it. I told myself it wasn’t as bad as it was and deliberately steered clear of Parkinson’s support groups. I guess in a funny way it was a sort of denial. But over the years I realised that there’s no point in hiding from it and pretending that it’s not there. Do you have any advice for people with Parkinson’s who want to start writing? Absolutely, I think it’s important to not overthink it. In other words, if you want to write then it’s important to just go out there and do it. 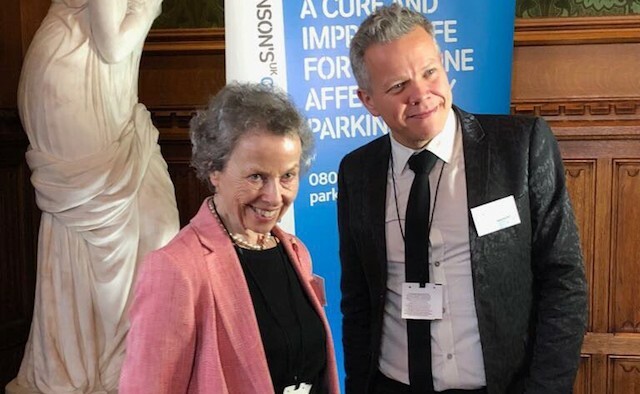 What are your hopes for the development of Parkinson’s treatments in the next few years? Well I guess it’s got to be to find a cure. These things take years so it won’t come in time for me, but I hope one day we can stop people’s suffering.